We have been trading since 1971 as a medium-sized family business based in Malamata, Fokida, near to the beautiful city of Nafpaktos. We operate exclusively in the manufacturing of plastic containers and caps suitable for food packaging. With a half a century of experience in the field of manufacturing food packaging, we have been using injection molding machines, while over the last decade we have been specialized in decorating products with polypropylene (PP) labels by using In-Mold-Labeling (IML) technology. 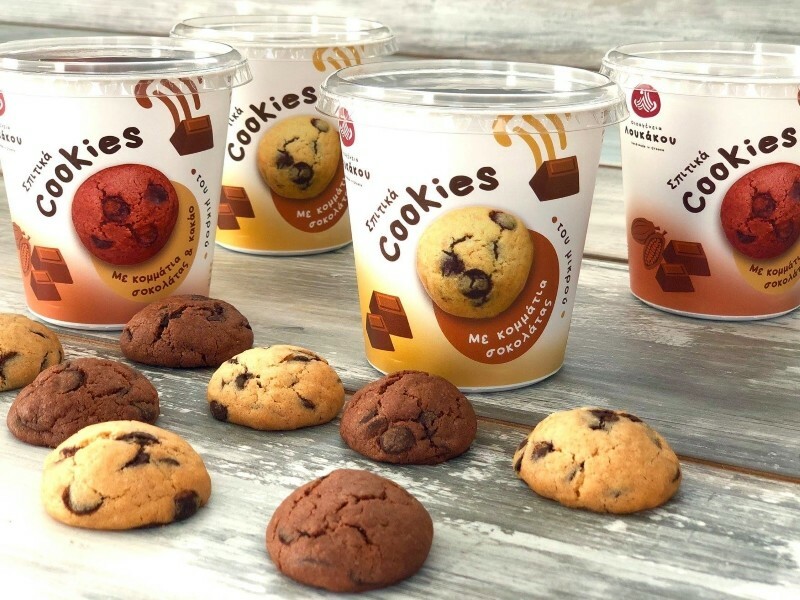 Konstantinos Kotronis, after over a decade in the field of food production and in particular of the pasteli, he is proceeding with the purchase of the first machine which produces plastic containers. 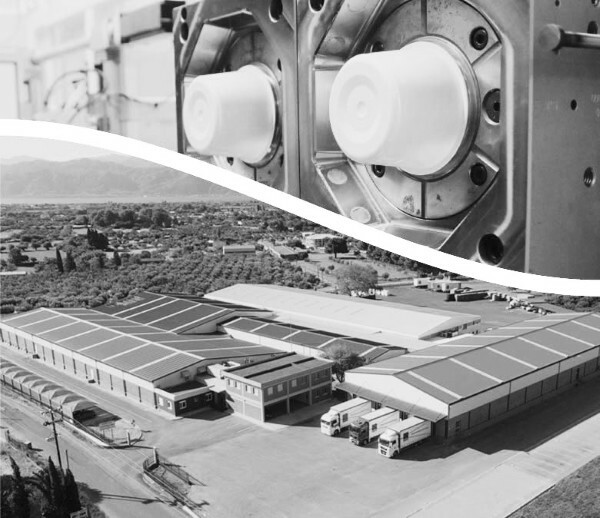 Our Company is transported from Athens to Nafpaktos, which is now our headquarters. Our activities are fully developed in our new facilities of 3,500 sq.m in Malamata in Efpalio. First extension of our facilities that reach the 7,500 sq.m. The range of our privately owned facilities reaches the 13,000 sq.m, after the addition of the new Machine Shop and repository. We have 50 injection machines of German manufacture and the corresponding automations of European manufacture.